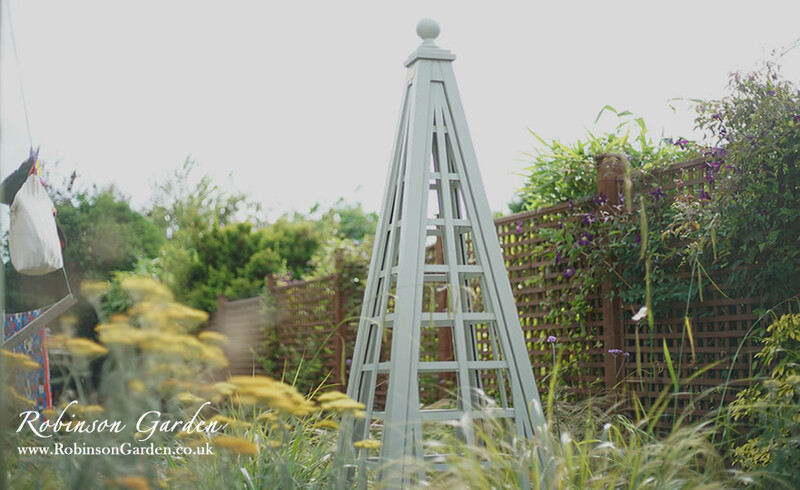 Last year, we launched a range of new products including two types of wooden obelisk for your bespoke garden as well as a seated arbour. 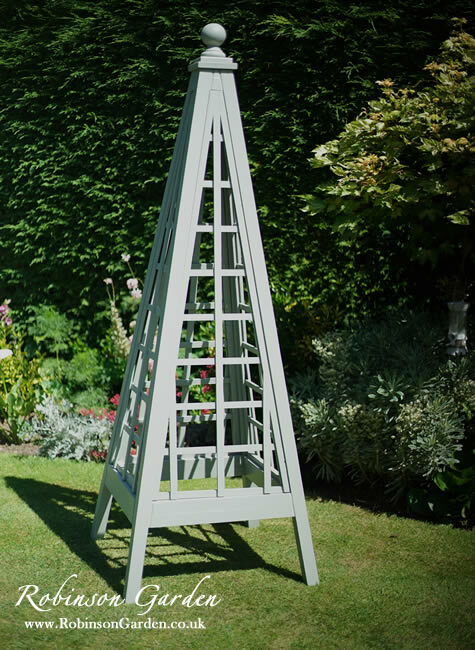 Both the seated arbour and the wooden obelisk are perfect for climbing plants to take full advantage of the height of that bespoke garden product. 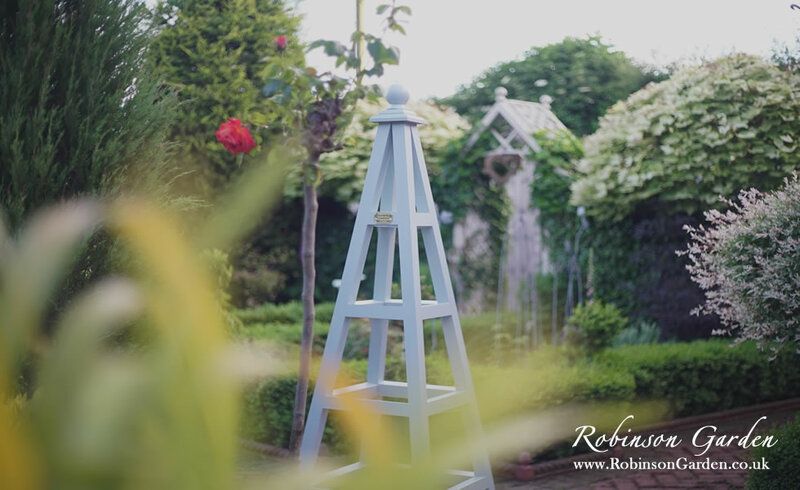 We have been asked a few times about providing some advice on the best climbing plants for wooden obelisks and a seated arbour. After doing some thorough research we have come up with some suggestions. A Guide to a Range of Climbing Plants – A – Z Guide! A slender climbing plant with twinning stems. Flowers from July to August producing clusters of dark blue/violet flowers. Prefers full sun to partial shade making it preferable for north and east facing areas. Prefers well drained and moist soil. Hardy plant that can get up to heights of 250 cm and spread up to roughly 100 cm. Plant seeds from March to May. A vicious deciduous climber with cup shaped flowers which are then followed on into edible fruit. Produces scented flowers in the spring to create edible fruit in the autumn months. This climber has attractive foliage but requires full sun to bring out the full colour of the foliage. Prefers well drained and moist soil. Hardy plant that can get up to heights of 800 cm – 1200 cm and spread between 250 cm – 400 cm. A vicious deciduous climber with cup shaped flowers which are then followed on into edible fruit. Produces scented flowers in the spring to create edible fruit in the summer months. This climber has attractive foliage but requires full sun to bring out the full colour of the foliage. Prefers well drained and moist soil. Hardy plant that can get up to heights 400 cm to 800 cm and spread up to 400 cm to 800 cm. This semi-evergreen climbing plant produces attractive leaves with cup-shaped scented purple flowers. Enjoys full sun to partial shade with well-drained moist soil. Fruit can be harvested in autumn. Can get up to heights of 800 cm – 1200 cm with a spread wider than 800 cm. A relatively fast growing evergreen deciduous shrub that produces blue, pink and white flowers. Relatively hardy in the UK climate. Enjoys full sun with sheltered exposure with well drained moist soil. Flowers in the summer months with scent. Can grow up to heights of 120 cm with a spread of 120 cm. A fast-growing deciduous plant that bears greenish flowers then followed by attractive yellow/orange fruits in the autumn months. Prefers full sun to particle shade in well drained moist soil. Can grow up to heights of 800 cm – 1200 cm with a spread of 400 cm – 800 cm. The queen of climbers! A very popular choice with a wide variety of types. Some are evergreen, flowering in early spring and the majority are deciduous and flower in the summer. Great for growing through trees and other climbing plants. A medium sized climber with attractive purple flowers. Produces fluffy seed head in the autumn months. Produces flowers in the spring and early summer. Prefers full sun to particle shade with moist and well-drained soil. Can grow up to heights of 150 cm to 250 cm and an ultimate spread of around 100 cm. 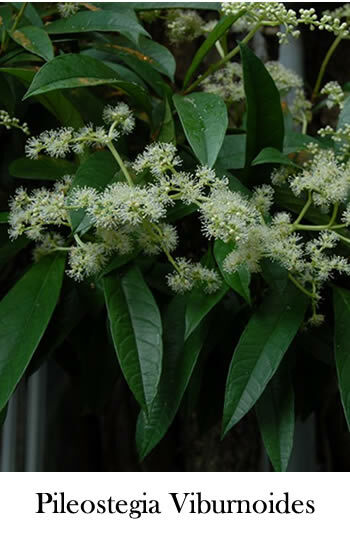 A medium sized climber with attractive white flowers. Produces fluffy seed head in the autumn months. Produces flowers in the spring and early summer. Prefers full sun and sheltered exposure with moist and well-drained soil. Can grow up to heights of 400 cm to 800 cm and an ultimate spread of around 200 cm. 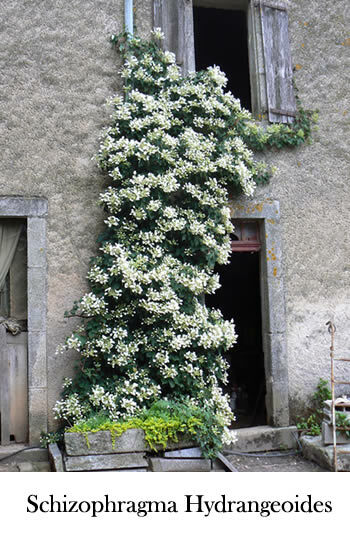 A medium sized climber with attractive white snowy flowers. Produces fluffy seed head in the autumn months. Produces flowers in the spring and early summer. Prefers full sun / partial shade with moist and well-drained soil. Can grow up to heights of 800 cm to 1200 cm and an ultimate spread of around 300 cm. A medium sized climber with attractive deep purple flowers. Produces fluffy seed head in the autumn months. Produces flowers in the spring and early summer. Prefers full sun with moist and well-drained soil. Can grow up to heights of 300 cm and an ultimate spread of around 75 cm. 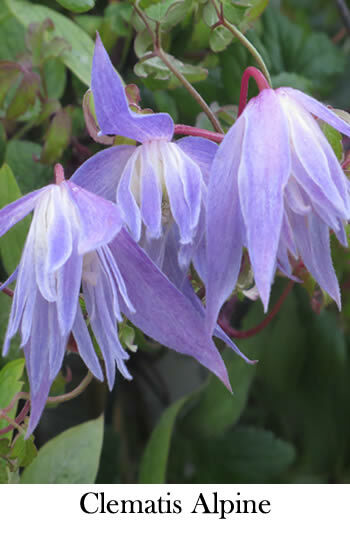 This superb evergreen clematis bears its delicately fragrant, waxy, bell-shaped flowers in the depths of winter. Prefers a sheltered location to protect from the harsh winter conditions. Can grow up to heights of 400 cm and a spread of 120 cm. A vigorous evergreen shrub producing beautiful deep yellow flowers from late spring until the autumn. A great choice for a slightly sheltered position in full sun. Will quickly grow to around 3 m in height but will need to be pruned to prevent it spreading outwards. Can cause skin irritation. Can grow up to heights of 400 cm to 800 cm and a spread of around 300 cm. A vigorous evergreen shrub producing leathery leaves with green flowers. Will quickly grow to around 300 cm – 400 cm in height but will need to be pruned to prevent it spreading outwards. Can spread to 300 cm. Grey-green catkins in mid-winter. Frost hardy. Ideal for planting in a border or trained against a wall. Sun or partial shade well-drained soil. A fragrant climbing evergreen perennial producing pea-like flowers in the summer and autumn months. Can grow very vigorous in the perfect conditions. Prefers full sun / partial shade in a south or west facing position in moist, well-drained soil. Can grow up to a height of 150 cm – 250 cm and a spread of around 100 cm. Very hardy. Great for growing against a trellis or through an obelisk. A fast growing twining climber producing fragrant funnel-shaped white flowers eventually turning yellow in the autumn months, then followed by blackberries. It will require an annual hard pruning to keep tidy. Requires full sun in a sheltered position with moist, well-drained soil. Can grow up to 400 – 800 cm with a spread of 100 cm. A fast-growing climber producing dark green oval leaves. Produces a fragrant deep purple outside, yellow inside. Requires full sun / partial shade in a sheltered or exposed position with moist, well-drained soil. Can grow up to 400 – 800 cm with a spread of 100 cm. An evergreen climber that produces elegant two-lipped fragrant yellow flowers with red and blackberries. Produces elegant scented flowers in the spring and summer months. Prefers full sun / partial shade with moist well-drained soil. Very hardy plant getting up to heights of 250 cm – 400 cm and a spread of 75 cm. 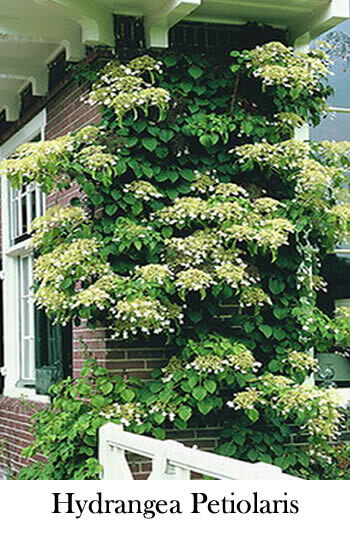 A self-clinging climber with dark green leaves turning yellow in autumn and domed clusters of white flowers in summer. Position in a sheltered place in full / particle shade with moist and well-drained soil. An excellent choice for a wall in sun or shade, including a north wall. (Autumn flowering or leaf colour) May cause stomach upset if ingested. Can grow up to heights of 1200 cm with a spread of 400 cm – 800 cm. 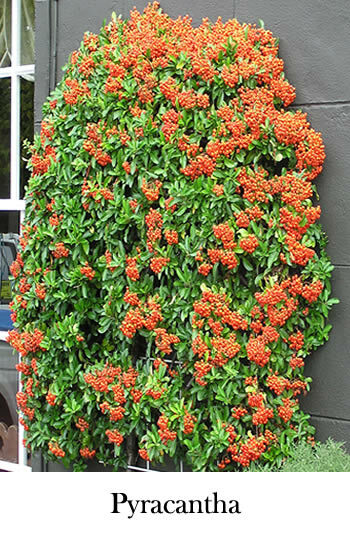 A very effective self-clinging climbing plant that should not be overlooked. After a couple of years it will romp away and need regular pruning. Evergreen, with many attractive leaf colours and shapes. A full range of different Ivy’s can be viewed on a dedicated gardening website. An evergreen shrub that produces clusters of yellow flowers followed by blackberries. Creates attractive foliage in all the months of the year enjoying full sun / partial shade / full shade in a sheltered position. A relatively hardy plant that thrives in moist well-drained soil. Can achieve heights of 100 cm and 50 cm spread. Be aware that ingestion may cause severe discomfort. A vigorous climber that boasts strong yellow leaves followed by attractive hops. Flowers in the summer and produces fruit in the autumn. Attractive foliage with summer flowering and leaf colour. Enjoys full sun / partial shade areas with sheltered exposure in well-drained moist soil. Very hard plant getting up to heights of 400 cm – 800 cm and a spread of 150 cm – 250 cm. A popular choice with its sweetly scented flowers during early summer. Will quickly cover an arch or trellis. Grows best in a sunny position. An evergreen winter flowering variety with bright yellow flowers and fruit blackberries. Can grow happily in full sun / partial shade with sheltered exposure. Prefers well-drained soil and can reach heights of 200 cm and a spread of 250 cm. An evergreen shrub that produces very fragrant flowers in the summer with attractive foliage and black fruits in the autumn. 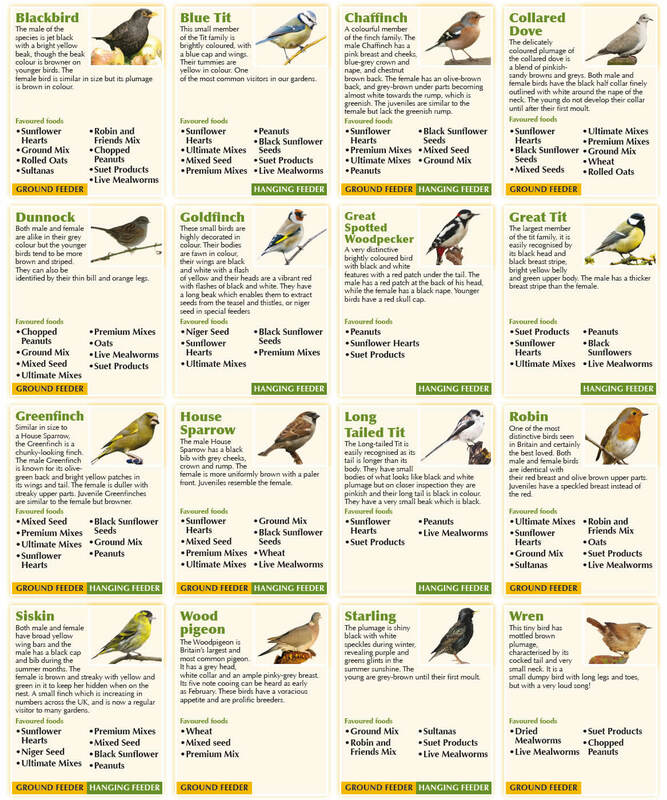 Suitable for south and west facing areas in a sheltered position. Requires a moist well-drained position, reaching heights of 250 cm – 400 cm and a spread of 100 cm. An evergreen Jasmine. A twining climber with glossy dark green leaves, turning bronze-red in winter. These plants produce highly scented, pure white flowers from mid to late summer. Prefers a sheltered position in sun or partial shade. Can reach heights of 400 cm – 800 cm and a spread of 400 cm – 800 cm. A wonderfully fast growing climber renowned for its brilliant red autumn colours followed on with blue and black fruit. Prefers full sun / partial shade in a sheltered or exposed position. Requires well-drained moist soil reaching heights of 1200 cm+ and a spread of 400 cm – 800 cm. A vigorous evergreen climber with rich green leaves and very unusual exotic flowers in summer followed by orange-yellow fruit. Flowers from June to August. Advised to grow on a sheltered wall. Prefers a sunny position. Can reach heights of up to 500 cm. This evergreen shrub is a great climber with elegant small creamy-white flowers. Can grow in full sun / partial shade with moist well drained soil. Can reach heights of 400 – 800 cm and a spread of 100 cm. A very popular evergreen shrub with glossy foliage. Sharp thorns make it a popular deterrent. Masses of white summer flowers are followed by bright yellow, orange or red berries. Slow to grow but well worth the wait. Can be grown in full sun or partial shade. Requires moist well-drained soil, reaching heights of 250 cm – 400 cm and a spread of 300 cm. Be aware that the seeds may cause mild stomach upsets if ingested. There is a rose for every position in the garden. 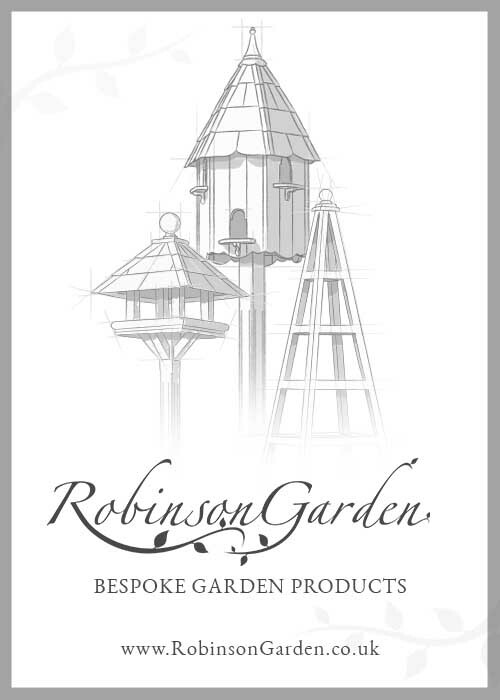 From patio climbers for growing through an obelisk to large climbing and rambling roses for and trellis and arches. 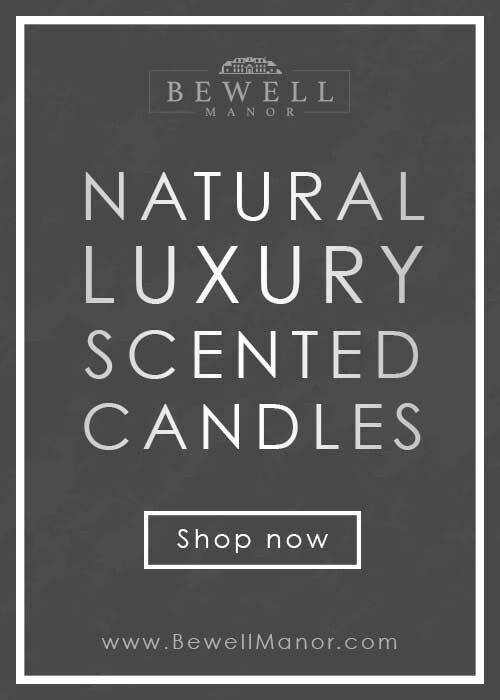 Many colours and shapes to choose from, some with a pleasant fragrance. A semi-evergreen scrambling climber with glossy green leaves and a creamy white scented flower in the summer. Can thrive in a broad range of areas requiring well drained moist soil. Can reach heights of 400 – 800 cm and a spread of 300 cm. Known as the old glory rose, this semi- evergreen shrub is a great climber bearing dark foliage and yellow scented flowers in the summer and autumn. Scented. Can reach heights of up to 800 cm and a spread of 400 cm in well drained, moist soil. A semi-evergreen scrambling climber with creamy pink scented flowers in the summer and autumn. Prefers full sun in a sheltered environment. Can reach heights of 400 – 800 cm and a spread of 200 cm. A semi-evergreen scrambling climber with deep yellow scented flowers in the summer. Prefers full sun in a sheltered or exposed environment. Can reach heights of 200 cm and a spread of 200 cm. A beautiful semi-evergreen thornless climber with small smooth-edged leaves with elegant pale yellow and pink flowers in the spring and summer months. Prefers full sun in a sheltered environment. Can reach heights of 800 cm -1200 cm and an ultimate height of 300 cm. An elegant evergreen shrub producing deep red flowers in the summer and then producing fruit in the autumn months. Attractive foliage and colourful berries/ fruit. Full sun / partial shade in a sheltered or exposed environment. Can reach heights of 1200 cm and a spread of 300 cm in moist well-drained soil. A deciduous shrub that boasts elegant flower heads resembling hydrangeas. It is a vigorous root climber that sprays creamy white flowers. 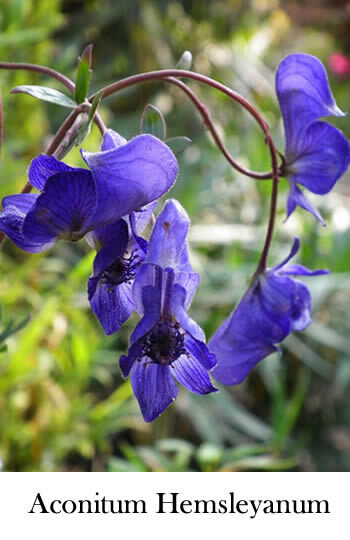 Can flourish in full sun/ partial shade in a sheltered or exposed area reaching heights of 1200 cm and a spread of 100 cm in well drained moist soil. A deciduous shrub/ climber with dark green leaves. Fragrant clusters of deep purple-blue flowers from summer to autumn, followed by yellowish-white fruits. A great choice for a sunny position with a very long-lasting colour. Prefers a sheltered position with moist well-drained soil. Can reach heights of 800 cm and a spread of 125 cm. Ingestion may cause severe discomfort. An evergreen climbing shrub with glossy leaves with highly scented flowers. The leaves often turn red in the winter. Prefers full sun in a south facing, sheltered position. Can reach heights of 800 cm and spread 800 cm. A slender climber with small rounded leaves and bright scarlet flowers followed with blueberries. Attractive foliage that prefers a sheltered position in full sun. Can grow up to 300 cm in height and 100 cm spread in moist well-drained soil. A vigorous climber with fragrant pea-like deep purple flowers in the spring and early summer. Prefers full sun in a sheltered south or west facing area in moist, well-drained soil. Can grow up to heights of 1200 cm+ and a spread wider than 800 cm. 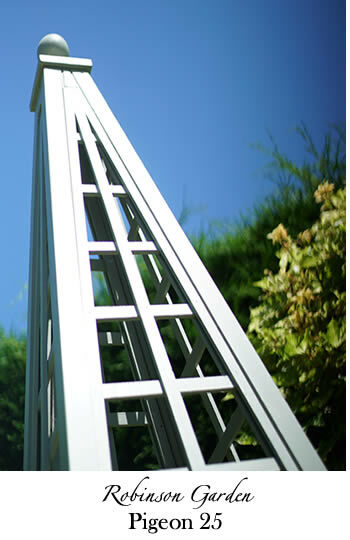 We have chosen a wide range of different plants that may be an excellent choice to climb up your bespoke garden obelisk, arbour or seated arbour and trellis. If you have any other suggested plants that we haven’t covered please feel free to send us a message via the contact form.